From a young age I've always loved planners, when it was the time to go back to school, choosing a new planner was something that I really enjoyed and it still is nowadays. 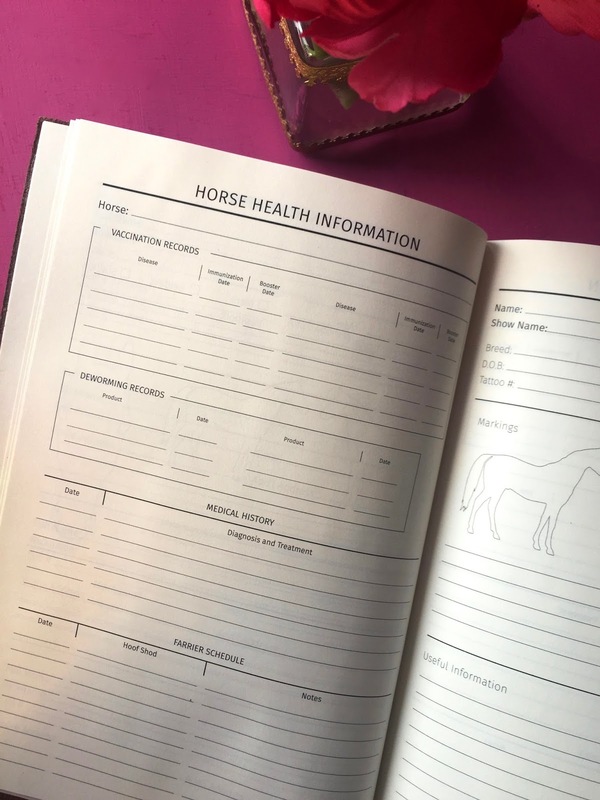 However, since the time I got my first horse, I've been feeling the urge to find a planner that allows me to write things related with my horse without losing the space that I need for my other appointments. 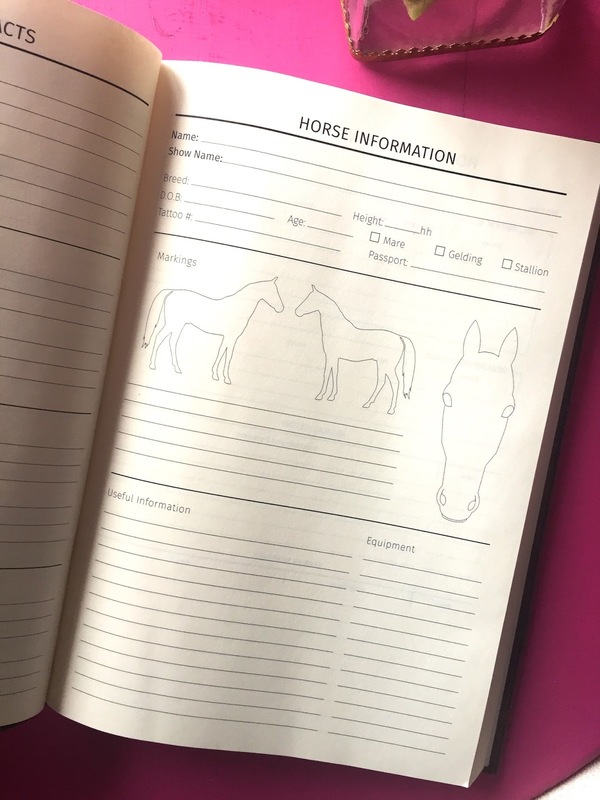 After all these years looking for one, I've found Equine Planner, an American company that makes planners for equestrians. 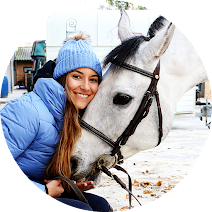 In addition to being large enough and having a great design, they have some pages that are exclusively dedicated to horses - horse health and horse information - as well as riding and feed notes. Another thing that sets these planners apart from all the planners that I've ever had are the budget sheets and horse show budget sheets. 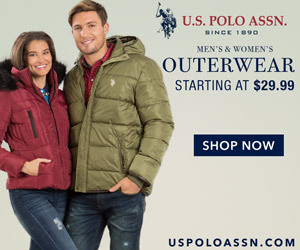 I will use them a lot to manage my monthly expenses - dad, if you are reading this post, I'm sure you are so happy! =). 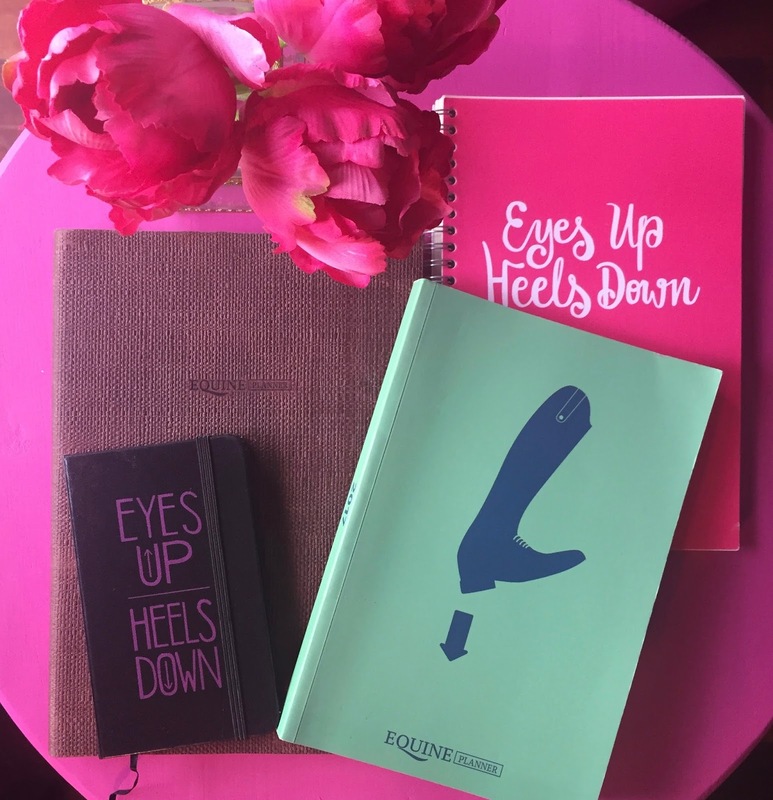 Equine Planner has kindly sent me these three planners and the cute "Eyes up, Heels Down" pocket notebook. My favorites are the brown one because of the size and quality of the cover and the pink one because I love that color and the quote makes it super cool. 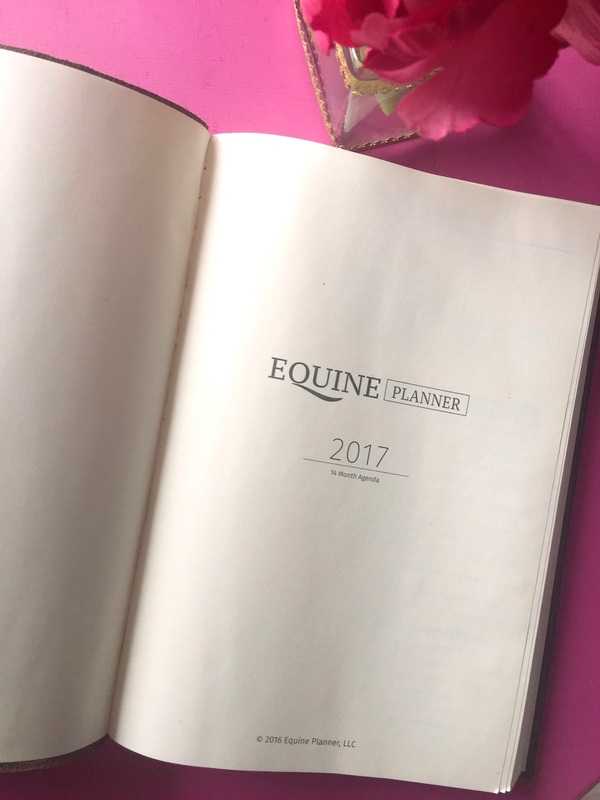 I know these would be a great help to some of you and because it's Christmas time, I'm going to give away two of these planners (pink and green) so if you want to try your luck, go to my Instagram (@equestriantrendblog) and see how you could win one! This is a really cool planner. Thanks for sharing. are you working on a 2018 planner ? this one is really cool!! !